MSL are pleased to announce that they have been successful in ISO Certification renewal, achieving full ISO Certification of its 3 current management standards – ISO 9001 Quality, ISO 14001 Environmental and OHSAS 18001 Health & Safety. 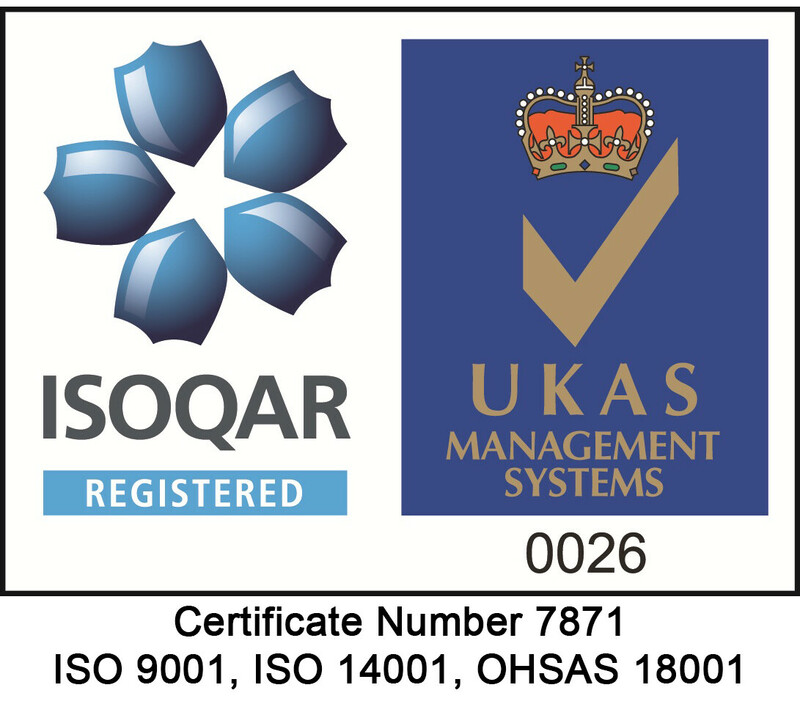 Having held all 3 standards since 2010, our success in the audit process which was conducted independently by ISOQAR demonstrates the teams continued commitment to maintaining the highest standards of operation in all areas of the business. MSL are underway with two additional standards with the intention in 2016-2017 of achieving accreditation to ISO 22301 Business Continuity and ISO 27001 Information Security.